"The tree does not withdraw its shade from the woodcutter, So, forgive those who hurt you. They will realize your worth one day. 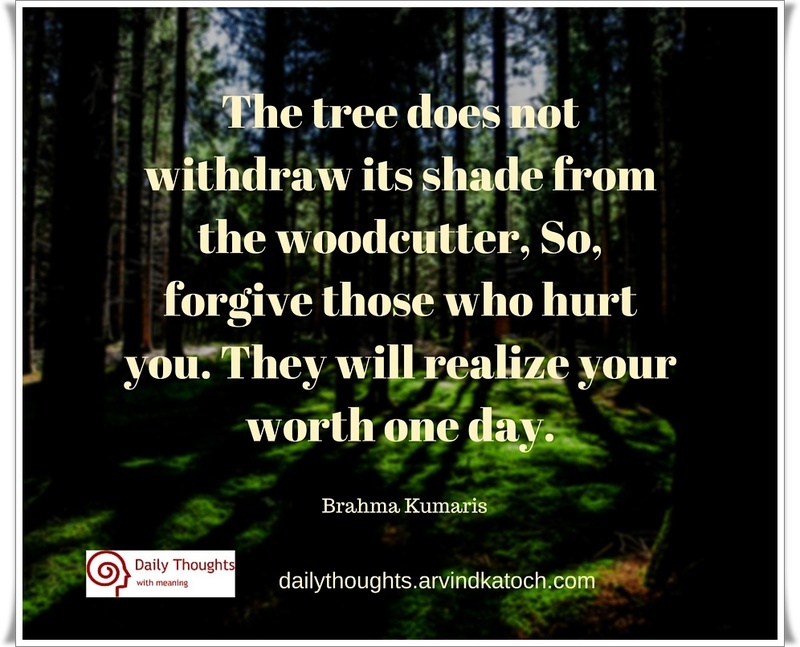 Brahma Kumaris"
Daily Thought Meaning- This quote tells us to forgive the people who hurt us like a tree gives shade to the woodcutter. 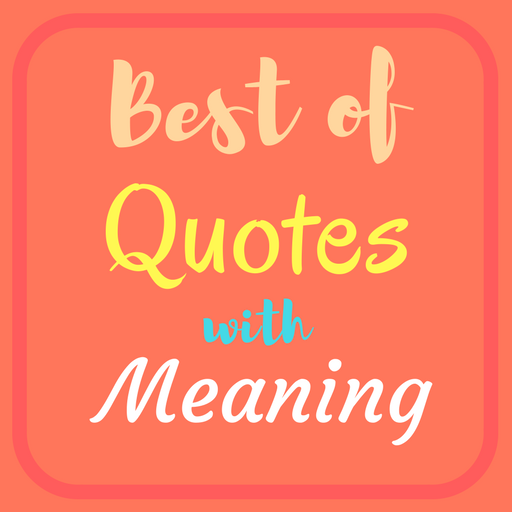 A Tree never withdraws its shade from a woodcutter, similarly, we should forgive the people who hurt us and one day, they will realize that they were wrong.